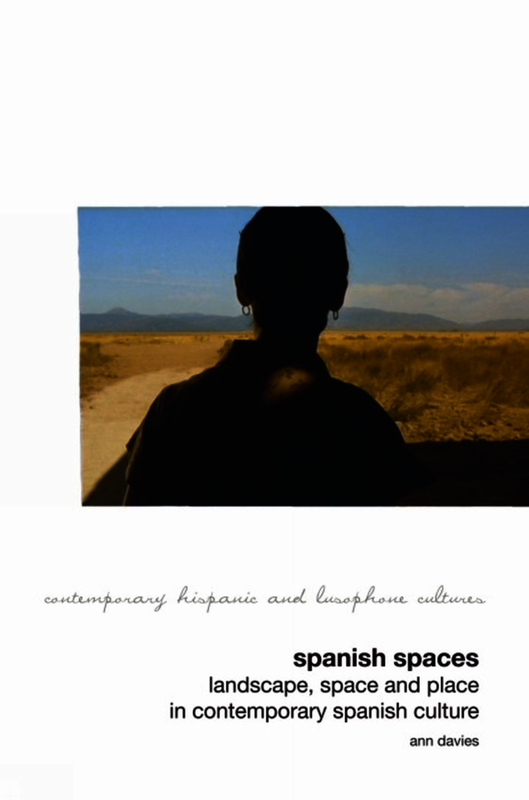 Spanish Spaces is a pioneering study that marries contemporary cultural geography with contemporary Spanish culture. The field of cultural geography has grown both extensively and rapidly, as has the field of cultural analysis and debate on Spanish cultural texts; yet despite a convergence in study between cultural geography (and cultural studies more widely) and cultural texts themselves, this has made little impact to date within the area of contemporary Spanish cultural studies. Yet Spain’s varied terrain, with complex negotiations between rural, urban and coastal (negotiations that have on occasion spilled over into political and violent conflict), and perhaps its very lack of a contemporary landscape tradition familiar to British and German cultural studies, offer the opportunity for fresh insights into questions of landscape, space and place. Drawing on case studies from contemporary Spanish film and literature, Davies explores the themes of memory and forgetting, nationalism and terrorism, crime and detection, gender, tourism and immigration, investigating what it means to think of space and places in specifically Spanish terms. An Open Access edition of this work is available on the OAPEN Library. A pioneering study that marries contemporary cultural geography with contemporary Spanish culture. Consists of thematic case studies - memory and forgetting, nationalism and terrorism, crime and detection, gender, tourism and immigration - as negotiated through cultural texts. An innovative book that investigates what it means to think of space and place in specifically Spanish terms. Ann Davies is Senior Lecturer in Spanish at Newcastle University. She is author of 'Daniel Calparsoro' (Manchester University Press, 2009) and 'Pedro Almodóvar' (Grant and Cutler, 2007).